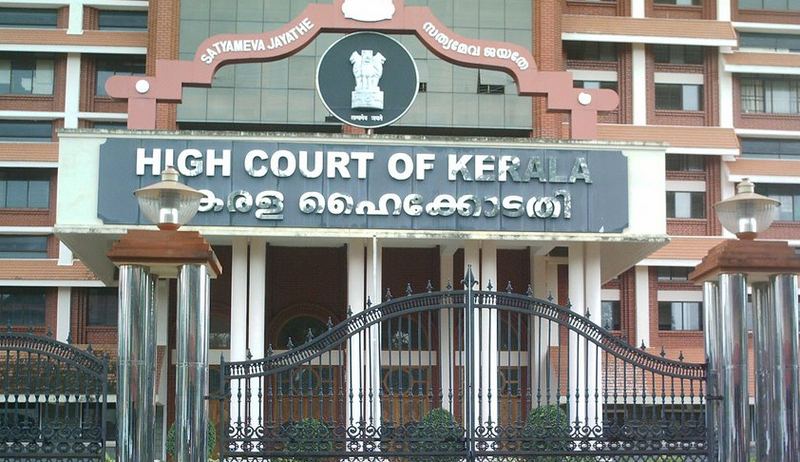 The Travancore Devaswom Board has submitted before the Kerala High Court that no permission has been granted to the Rashtriya Swayamsevak Sangh (RSS) to conduct drills or 'Shakha' in Thrikkadavoor Mahadeva Temple premises in Kollam district of Kerala. TDB's submission before the Kerala High Court was in response to a complaint alleging that arms training is being conducted in the said temple which is managed by the TDB. TDB's ombudsman submitted that steps have been taken to stop drills conducted by RSS there. No permission has been granted to RSS to conduct drills, TDB submitted. The report filed by TDB ombudsman Justice R Bhaskaran said the administrative officer in charge of the Thrikkadavoor Mahadeva Temple submitted a report stating that RSS drills were being conducted in the temple for the last 25 years and that though police was informed, no action was taken. There is practical difficulty in banning RSS from the temple, the ombudsman's report said. Further, the ombudsman reported that no RSS drill is conducted at the temple at present. A complaint regarding arms training by RSS in the temple's premises was filed by one Krishnakumar of Kadavoor in Kollam to the ombudsman. The complaint stated that the temple's premises are being used by RSS activists for imparting arms training and for storing arms and explosives. The temple is also being used as a hideout after the murder of one of the rivals of RSS in the area. Despite complaints filed by the temple advisory committee (TAC), no action is being taken by police fearing religious sentiments, it was complained. The allegations in the complaint was probed by the vigilance and security office of TDB, with its superintendent CP Gopakumar reporting to the ombudsman that RSS drills and arms training is being conducted at the temple. The TAC functioning since 2008 has even a murder accused in it, the ombudsman was informed. An enquiry was conducted by vigilance officer BL Venugopal on the complaint. He reported to TDB's superintendent that it was found during the enquiry that the RSS drills called 'Shakha' is conducted in the temple's premises with the aid of the temple advisory committee and that the existing committee has RSS and BJP sympathizers. The ombudsman's report was considered by a division bench led by Justice Thottathil B Radhakrishnan. The court recorded the TDB's submission that no RSS 'Shakha' or drill is conducted at the temple now and that no sanction has been granted by TDB for any such activity of the RSS. Submission by the ombudsman that RSS voluntarily participates and assists temple authorities in conducting temple festivals and functions was also recorded by the court.